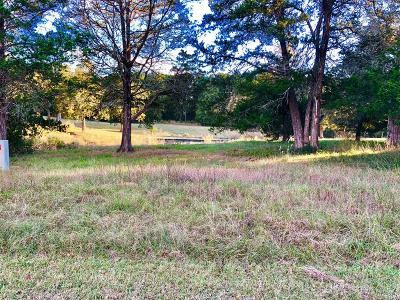 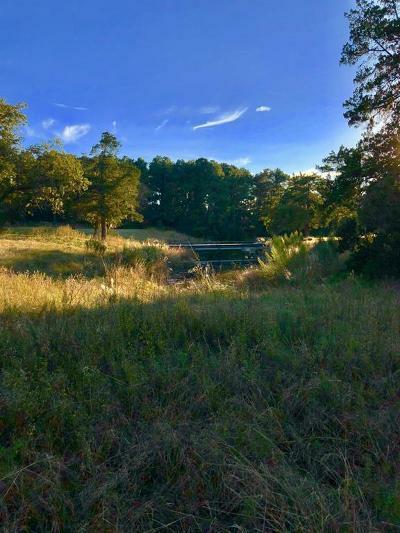 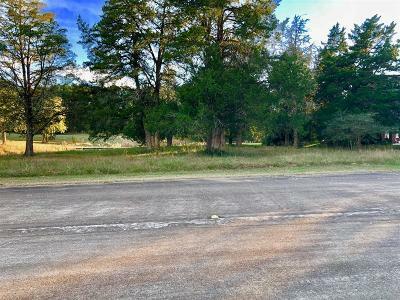 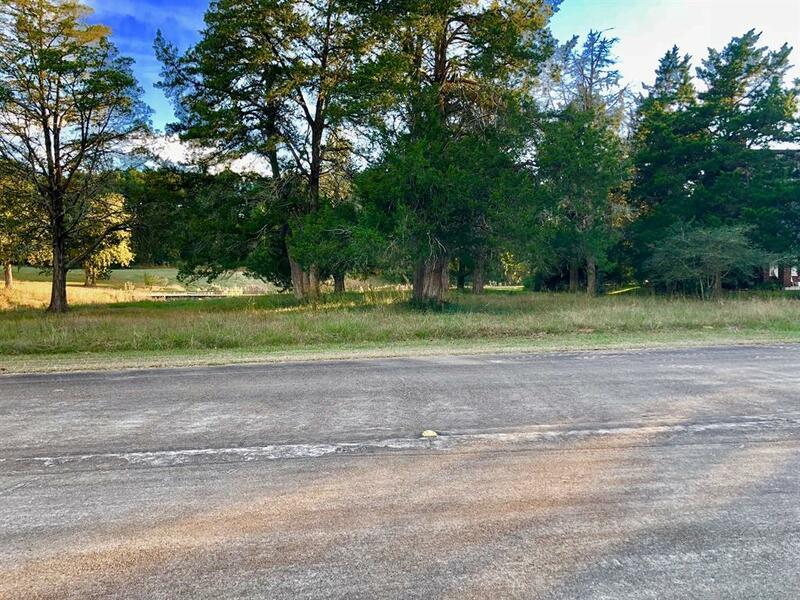 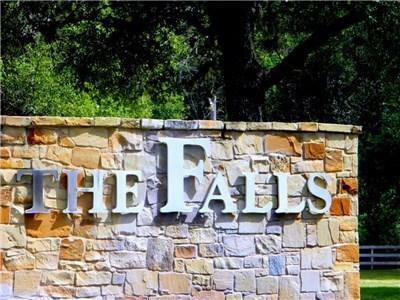 Fantastic 1/4 acre lot in the beautiful subdivision of The Falls. 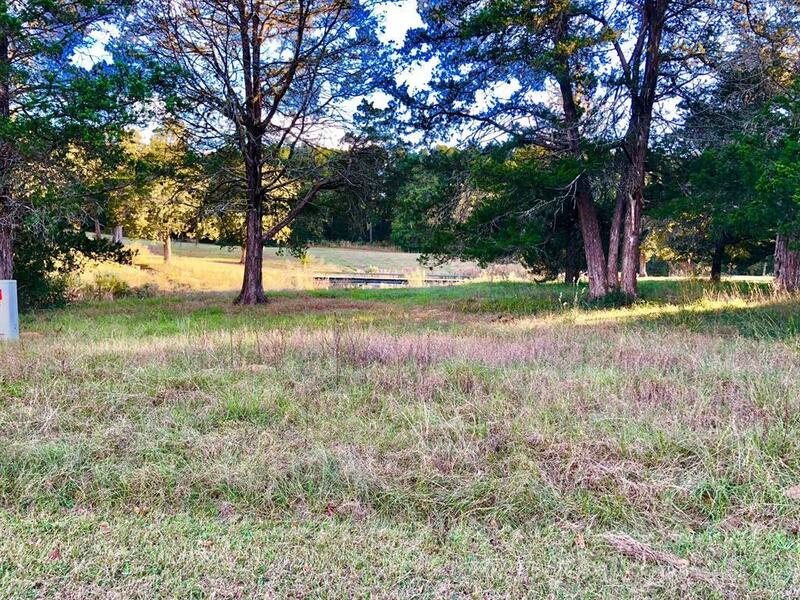 This quiet community gives you the perks of subdivision living with the peace and serenity of life in the country! 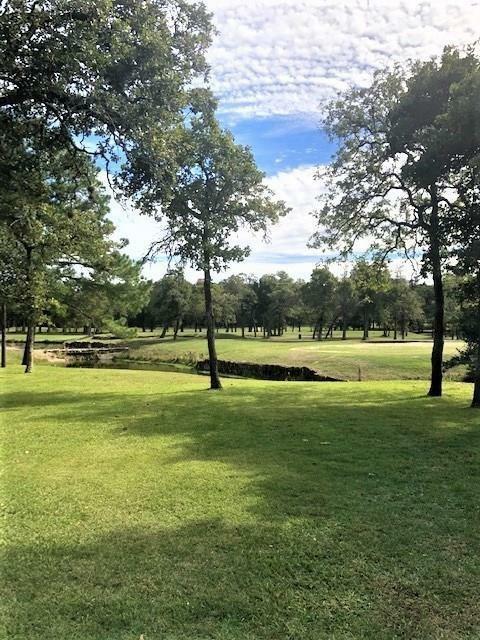 The property is conveniently located near the golf course and is lightly wooded with gorgeous waterfront views!